Thoughtful design elements and performance features meet in the lightweight KÜHL KARIB Shirt. The KÜHL KARIB is the perfect travel adventure shirt and features a soft, lightweight blend fabric with a two-tone cross hatch. 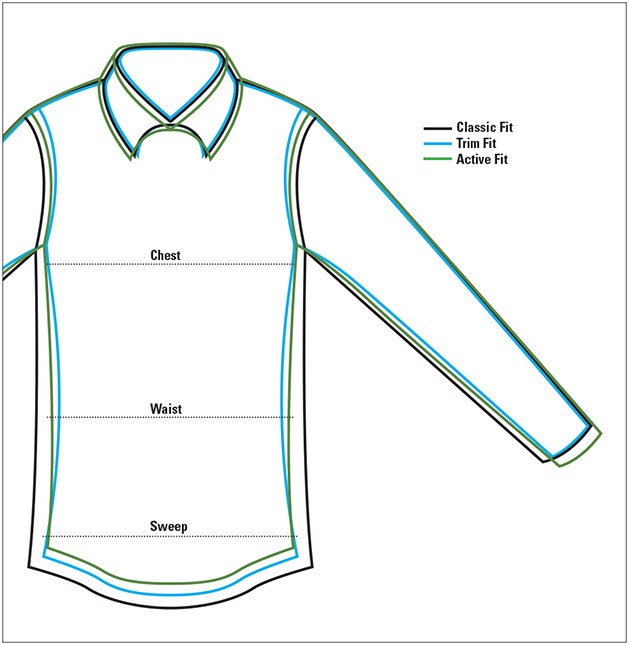 The short-sleeved shirt has a reduced modern collar, two chest pockets with button closure, and an inside security pocket. Durable coconut buttons provide lasting performance, while herringbone grosgrain detail on the interior neck and side hem add stylish detail. Cotton/polyester. Washable. Imported.